Sometimes it can be hard to find all available MTG Arena codes at one place. That’s why we compiled each and every one of them here. You’ll find all currently active codes below. Using MTG Arena codes is really easy. Follow these steps to redeem your code. On the home screen click Store. In the top right corner, you’ll see Redeem Code window. Write the code there. Be careful to correctly use uppercase and lowercase. If a code doesn’t work, try using all uppercase letters. Since MTG Arena went into Open Beta each edition had a special code. It grants a player three packs of the respective set. You can find all of them in a table below. We hope you’ll get something good. 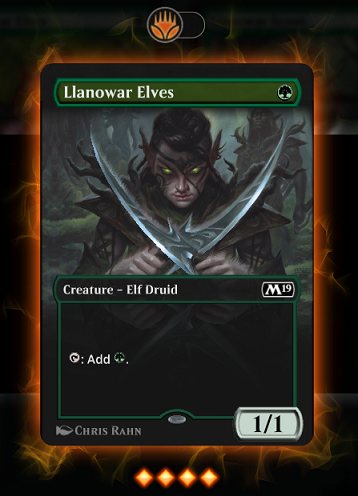 There are no foil cards on MTG Arena, however you can still bling your cards with cosmetics or skins for cards. These are cards with an extended art and a 3-D effect. Some MTG products also come with a code which you can redeem on Arena. However not every product type has a code. Because of that we have a list of all products that include an Arena code. Each of those products comes with a code that’s unique to them. Therefore you can only use it once and we cannot provide them here. Let’s talk about Planeswalker Decks real quick. Firstly, these are great for a new players just learning the game. Cards are simple, yet interesting enough. On the other hand if you are a more experienced player you might find these decks lacking in power level. The reason for this is that they’re clearly aimed at beginners. Take notice that not all Planeswalker Decks come with a code. Older ones don’t have them. When you buy a deck check the table above where we listed all the decks with code. Prerelease is a tabletop MTG tournament held one week before the new set releases. Why would an Arena player care about those? Well, they’re most fun MTG events for sure. Besides that you’ll also get a unique Arena code! 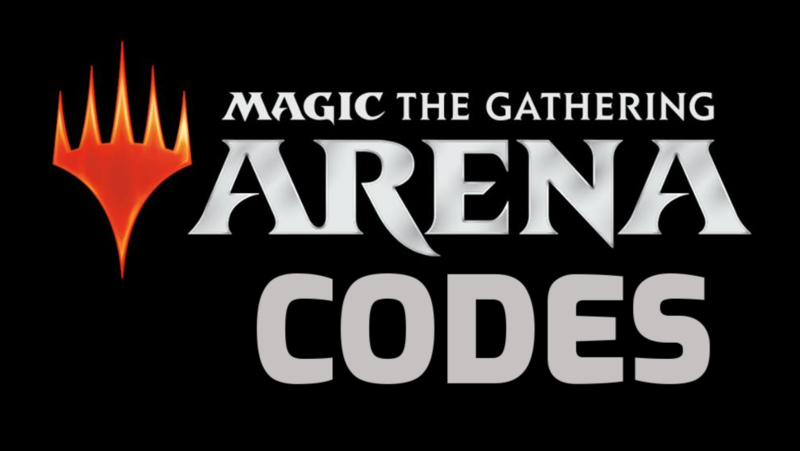 This code grants you a free entry into a Limited event in MTG Arena. 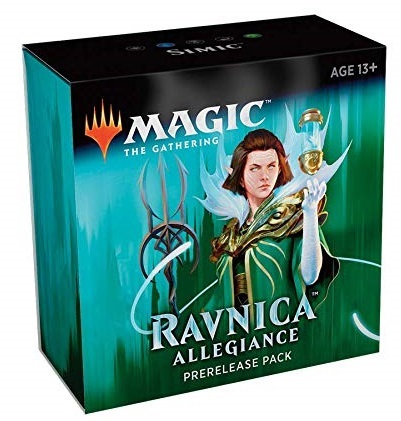 Guilds of Ravnica code gave you a free sealed, while Ravnica Allegiance provided a free draft. A code from a certain prerelease can only be used once. That means if you have been to two Ravnica Allegiance prereleases, you can only use one of the codes. If you decide to play at the prerelease, contact your local game store. The dates bellow should give you some info on when to expect the tournament – but exact date may vary from store to store. If you don’t like to play in real-life events but would still like to get a code and some paper cards, you can buy a Prerelease Kit online. 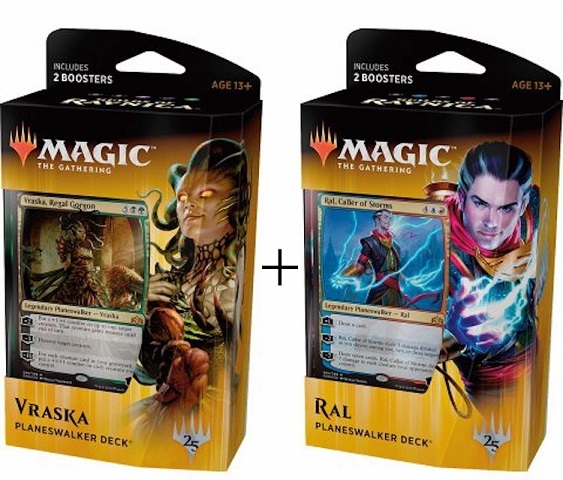 Just be careful – don’t get a Kit before Guilds of Ravnica – there is no code in older ones. We hope that you got something nice and new for your Arena collection. To be sure that you never miss new MTG Arena codes give us a follow on our Instagram or Facebook. Are you trying to get better in Magic? Check our guide on how to build better decks! If you just stumbled upon this page and haven’t played MTG Arena yet, you can download it here. On the other hand, if you are looking to get into tabletop Magic, check out our guide for newer players so you won’t buy something you don’t need.